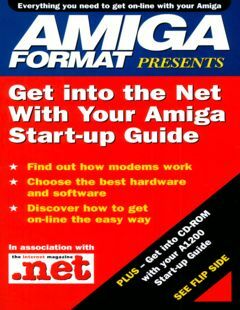 Amiga Format Booklet November 1994 – Get into CD-Rom and Get into the net. 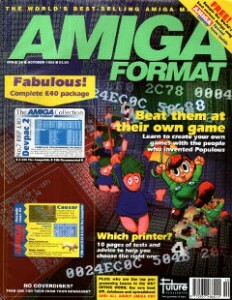 Second Amiga Format issue of the day. 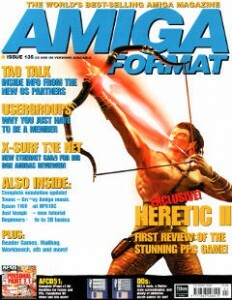 Issue 135 from April 2000 is added. Now that I’m almost done with the borrowed stack of the danish magazine of IC Run, I now have time to work on the previously scanned magazines I have waiting. 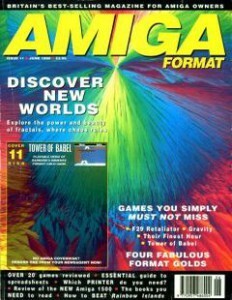 Now it’s Amiga Format Issue 114 which has been added to the site. I managed to finish an other magazine just before going to bed. 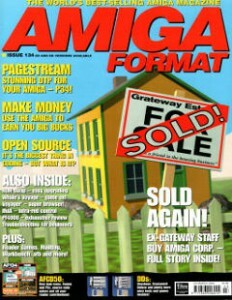 Amiga Format Issue 113. 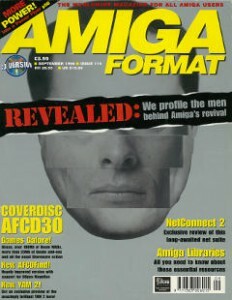 An other Amiga Format is added, Amiga Format Issue 134. 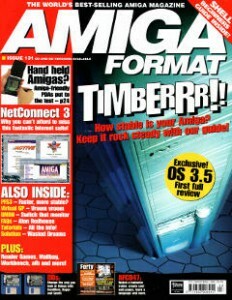 Amiga Format Issue 133 is now online too. 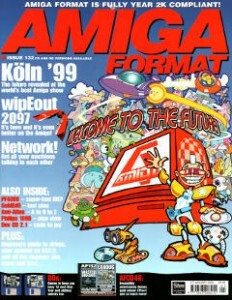 Amiga Format Issue 132 is out now, I hope you enjoy it. 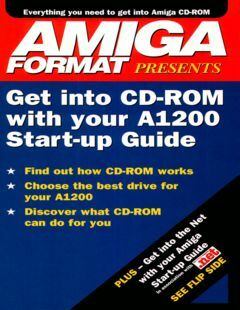 I got to rescan several badly scanned Amiga Format Issues, I’ve had the scans lying around for quite some time but they all had plenty of stripes, which is caused by the glue from the spine, being transfered to the scanner glass. It’s time to enjoy one of these 248 pages magazines. 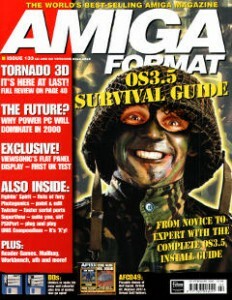 Amiga Format Issue 39 is added. This one is a large magazine, so please have patience for downloading. 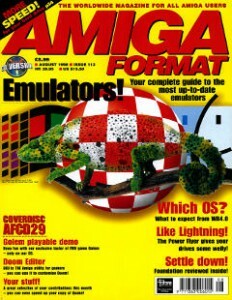 KiwiArcader has added a new Amiga Format Magazine, issue 11. This is of course in his standard awesome high quality. As a side note he’s been adding some Atari manuals as well.